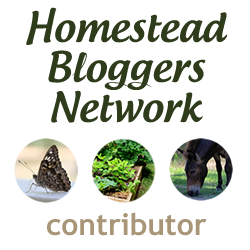 Need extra income for your homestead? 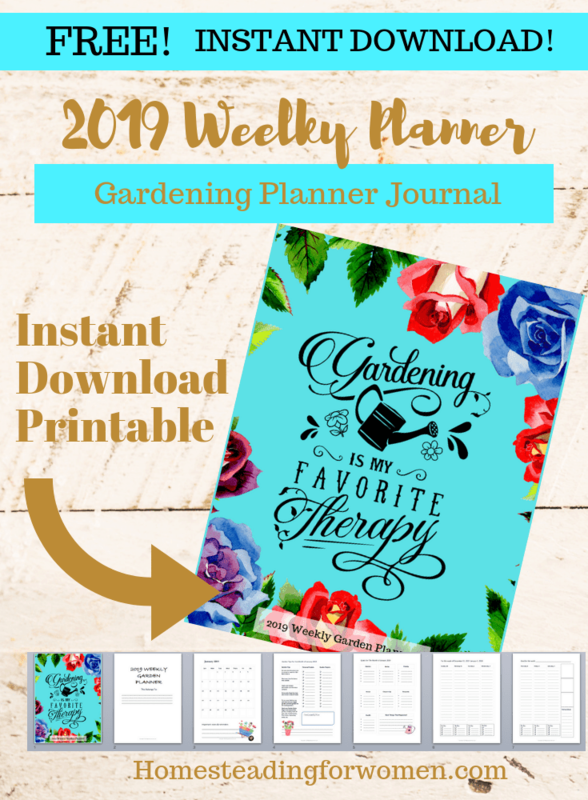 You don’t want to go out and get a job because your too busy with life at home and would like to learn how you can make money online and still have time to do the things you love doing. I’ve got the answer! I was in that same situation some 8 years ago. Hard to believe it’s been that long! I must really love it or I sure wouldn’t have kept at it this long. I sell on eBay full time and I started right where you are, stuck. Wondering how I was going to pay the house payment. Lucky for me I had a mentor, she taught me everything about selling on ebay. I like to learn from people who are actually doing the work, not just making money teaching something. 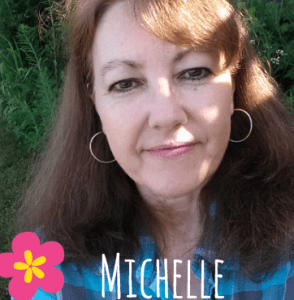 I had so many people ask me to help them start selling on ebay that I thought it would be fun to offer a free 5 day e-course that will help my subscribers to get started making some extra money online with eBay. 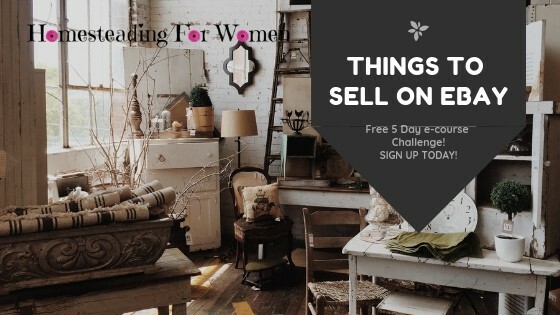 FREE 5-DAY ECOURSE eBay Challenge! 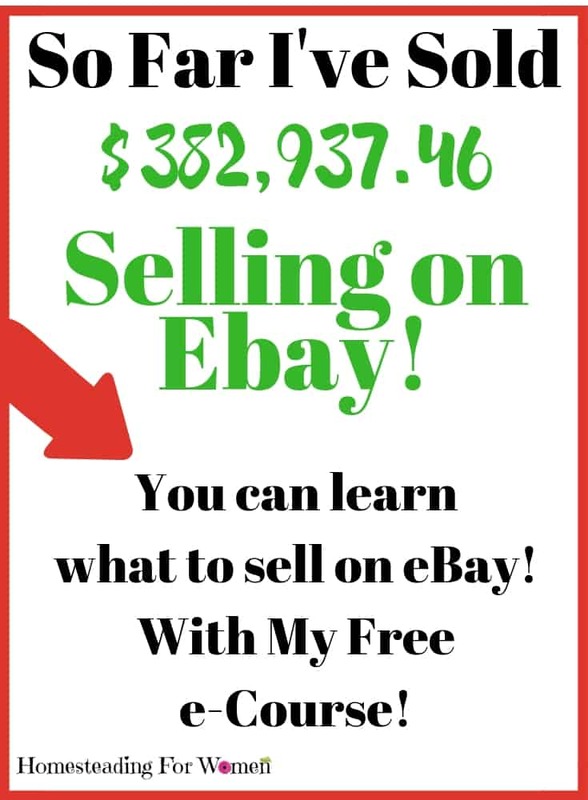 Don’t Pass Up This Opportunity To Learn for FREE How To Sell On eBay From Full Time Seller!